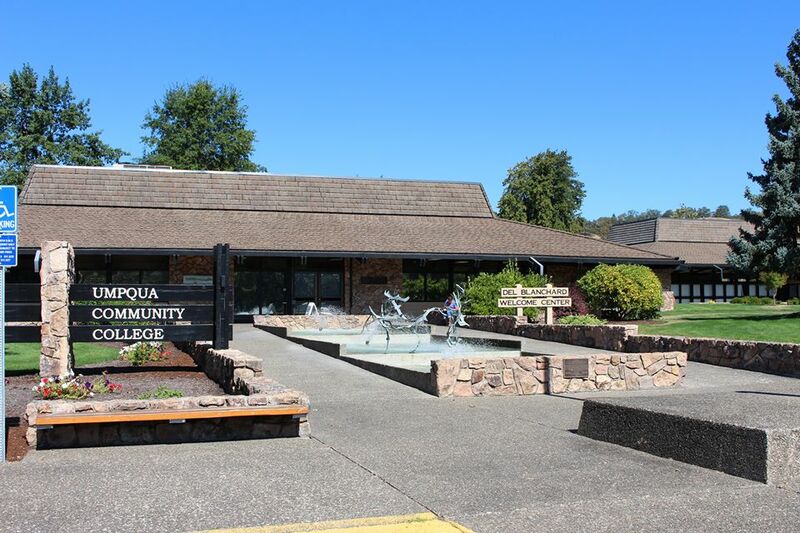 Nine people fell victim when Chris Harper-Mercer opened fire at Umpqua Community College in the US state of Oregon on October 1. Last Friday, the police in Roseburg, Oregon, published the names of the people who died in the attack via Twitter. Among the victims, three were 18 years old. The others were 19, 20, 33, 44, 59 and 67. The oldest person shot to death was Lawrence Levine. He was, according to police, a teacher at the school. Earlier it was reported that in addition to the nine fatalities, seven people were injured. On Friday the police corrected that figure to nine people. Lucas Eibel, 18, died in the shooting. He came from Roseburg, loved wildlife safaris and was a fantastic football player, his family wrote in a statement published by the local police on Twitter. “He graduated from Roseburg High School with high academic marks. He was a Ford Family Foundation scholarship recipient. He was a UCC scholars award recipient. He was studying chemistry,” the family wrote. Rebecca Carnes, 18, also fell victim to the shooting. She studied to become a dental hygienist at Umpqua Community College. “She always has her cell phone and is always in contact,” said her mother Jessica Chandler, who repeatedly tried to call her daughter after the news of the shooting became known on Thursday, reports the New York Times. One of the first victims identified was 19-year-old Lucero Alcaraz, a freshman in the nursing program at Umpqua Community College. Her older sister Maria Leticia writes in a post on Facebook about the grief for her dead sister. “Lucero, I miss you, I wish you were here. I can not sleep, I never got the chance to tell you how proud of you I was,” she wrote. The second victim identified was Jason Johnson, 33. According to NBC News, Johnson had taken hold of his studies again after previous drug problems. “He started on Monday and he was so proud of what he had accomplished, and rightly so,” mother Tonja Johnson Engle said according to the Daily Mail. 20-year-old Treven Anspach was also became victim of the school shooting. “He was a hard worker and a damn good basketball player. He deserves way better,” his friend Jesse Milbart said to People. Quinn Glen Cooper, 18, came from Roseburg. His family describes a fun and friendly guy in a statement. « Farmer Bill happy with trade agreement.